The Texas Juvenile Justice Department is an excellent example of a non-profit organization that is using laser tattoo removal to help change lives. They first opened their non-profit clinic in February 2016 featuring the Astanza Duality. Since then, they have completed more than 11,000 tattoo treatments for the youth in their community. They provide free laser removal of gang-related or offensive tattoos to help youth disaffiliate with gangs, pursue college, and reunite with their families. All treatments are overseen by Dr. Tushar Desai, the medical director at the Texas Juvenile Justice Department, who has helped serve 216 individuals since the clinic first opened. Various non-profit organizations like the Texas Juvenile Justice Department are investing in Astanza Laser technology to provide free or discounted tattoo removal to their communities. 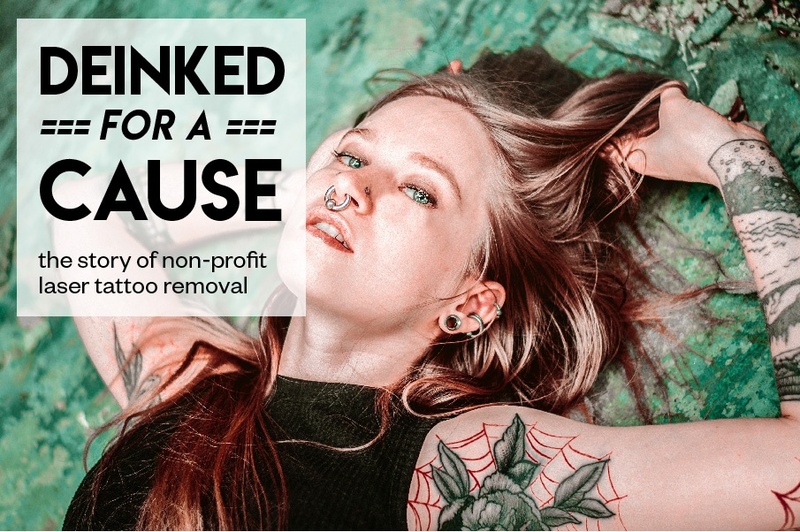 To highlight more of their work, Astanza is hosting DeInked for a Cause: The Story of Non-Profit Laser Tattoo Removal, a special webinar on October 16 that will provide information on successful non-profits, how to fund a laser tattoo removal non-profit, and more. The webinar will take place online at the following times. Sign up to watch the pre-recorded webinar and learn how non-profits are successfully using laser tattoo removal to remove tattoos and change their clients’ lives.